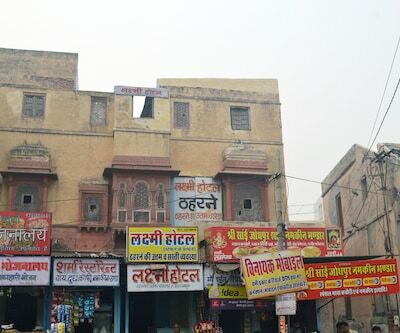 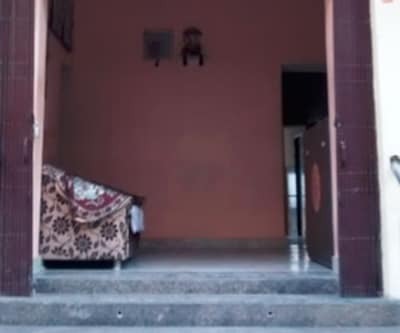 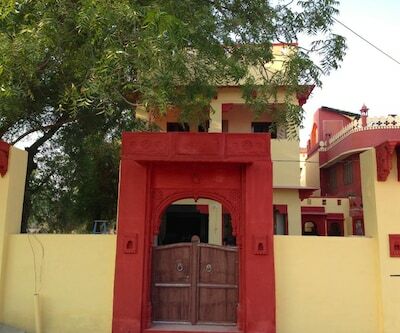 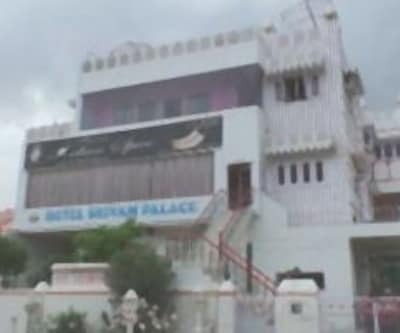 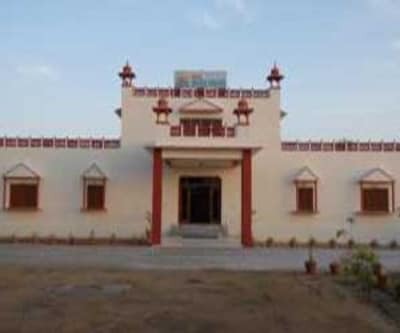 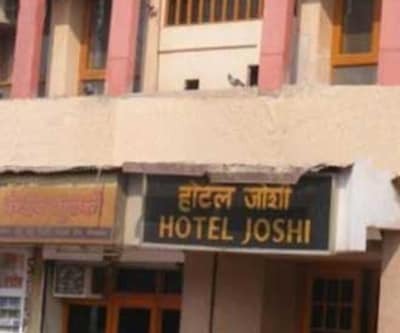 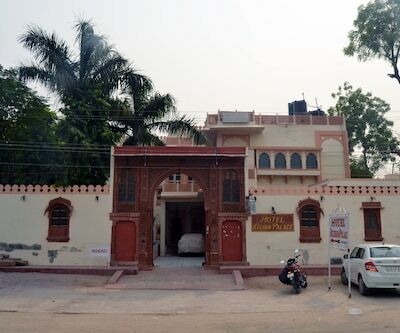 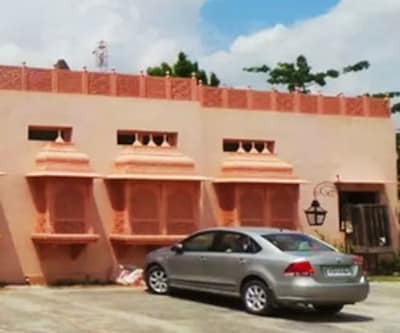 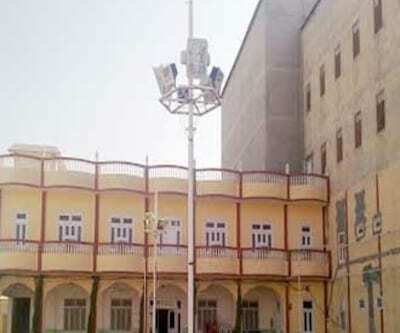 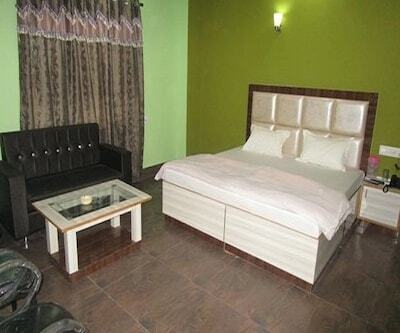 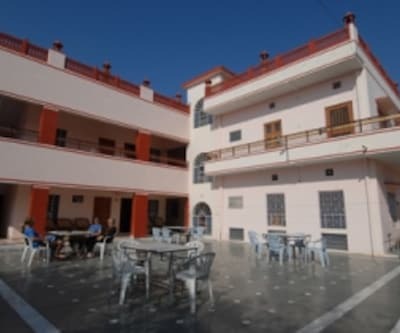 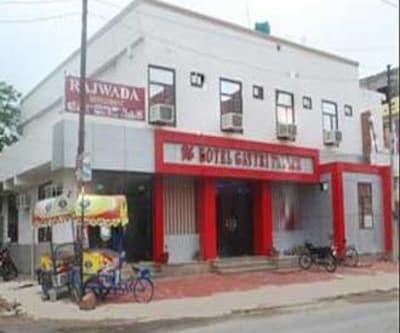 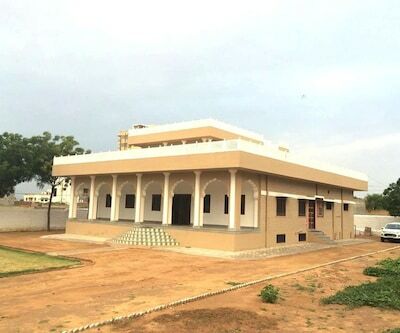 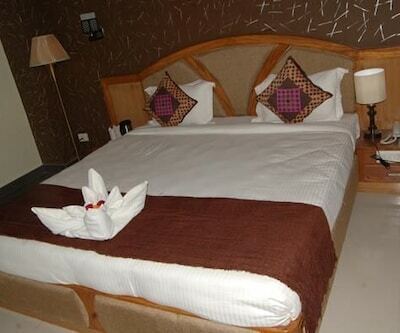 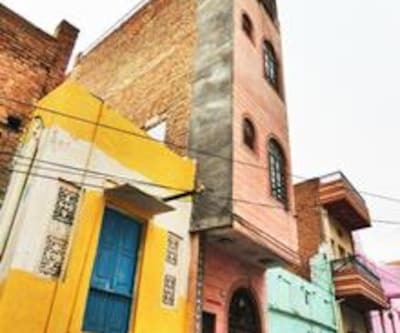 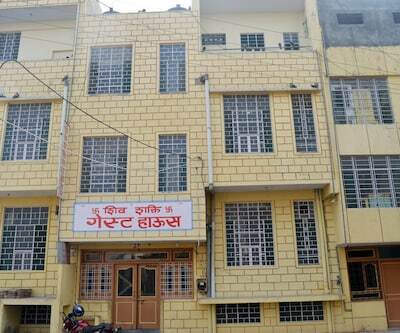 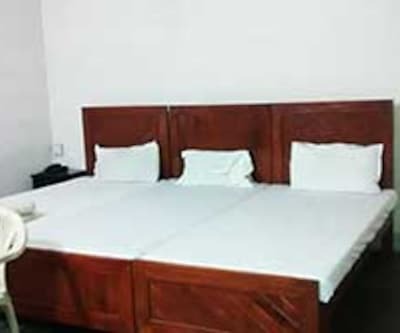 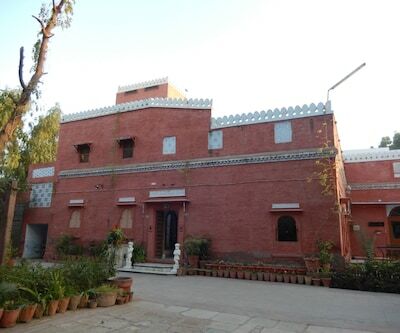 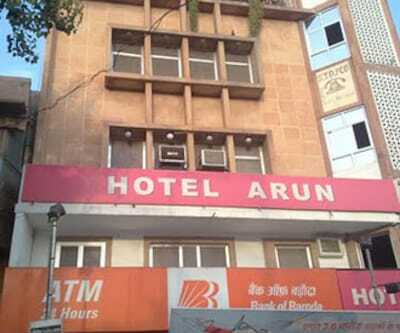 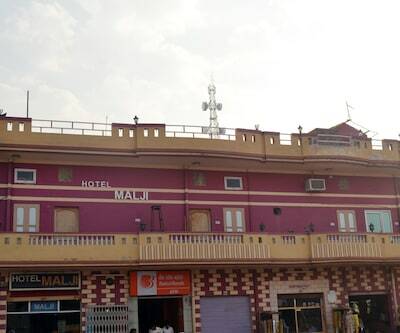 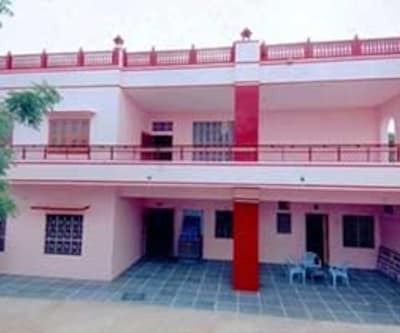 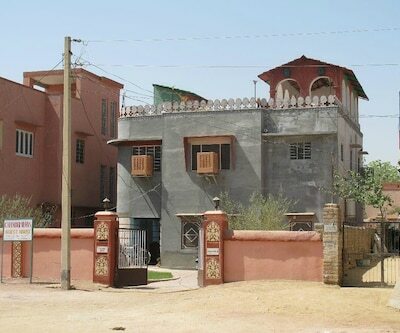 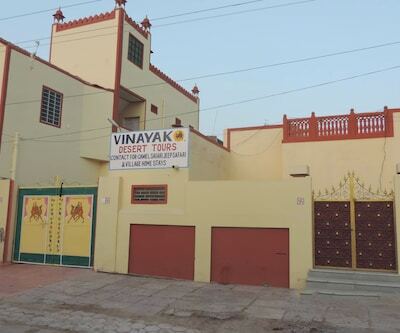 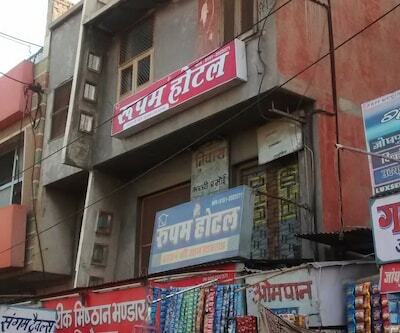 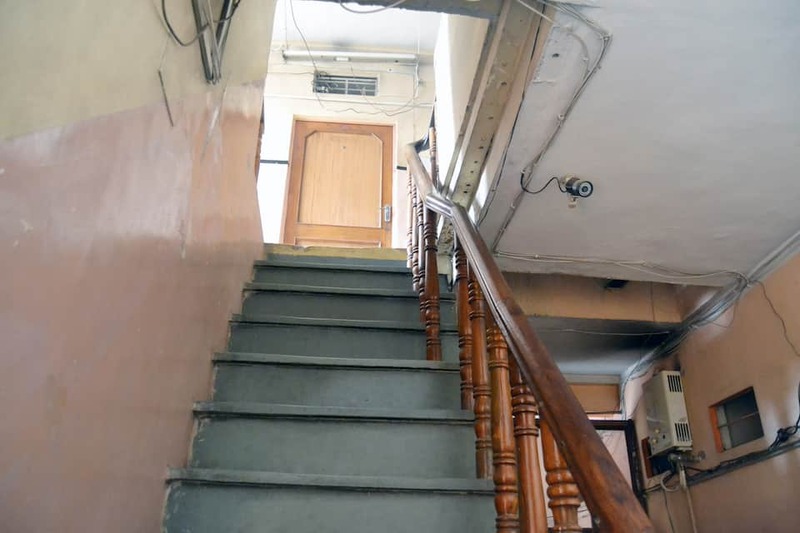 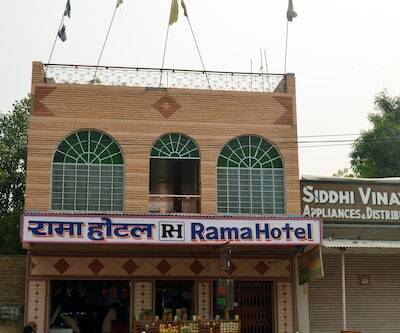 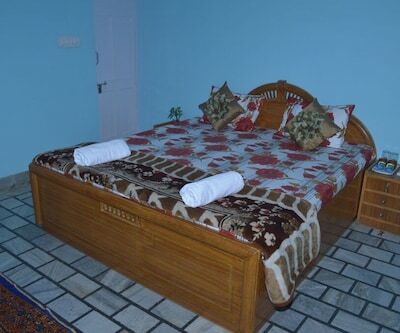 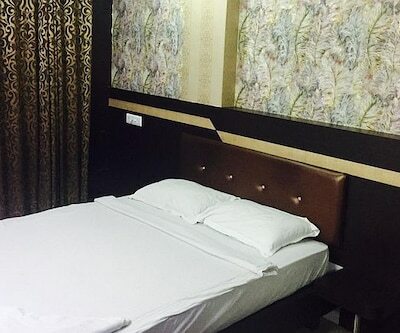 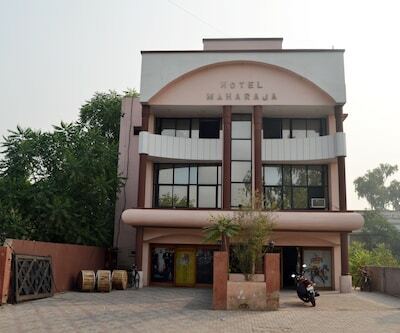 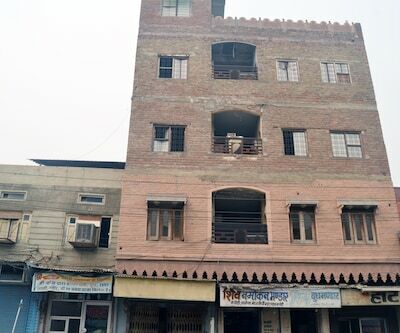 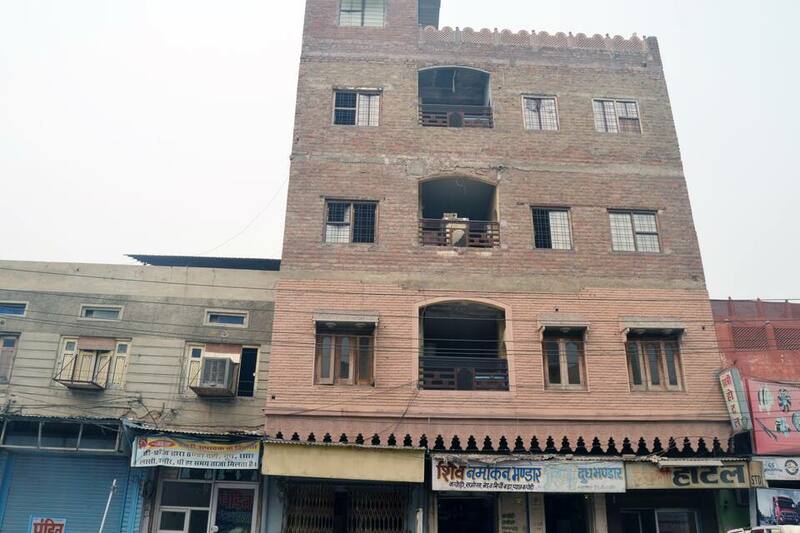 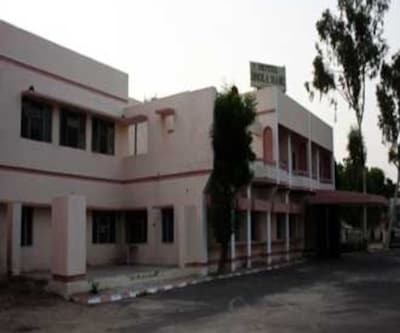 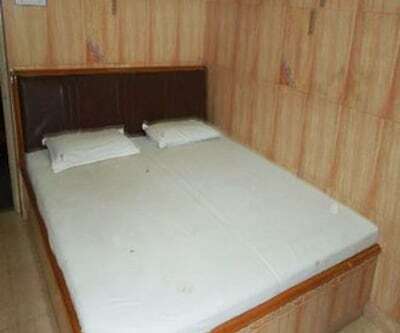 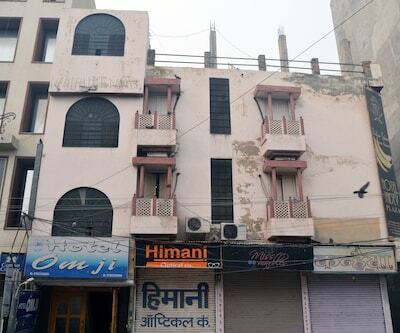 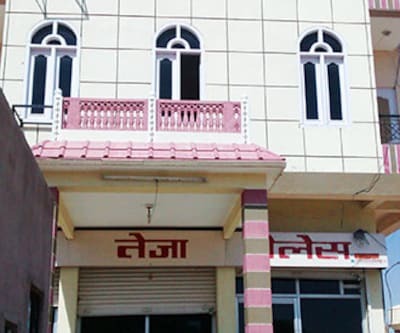 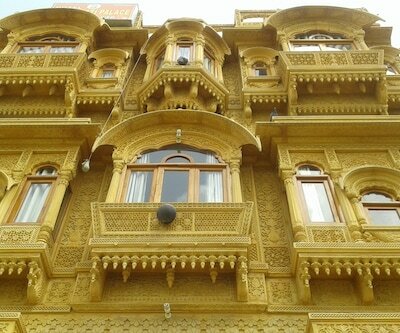 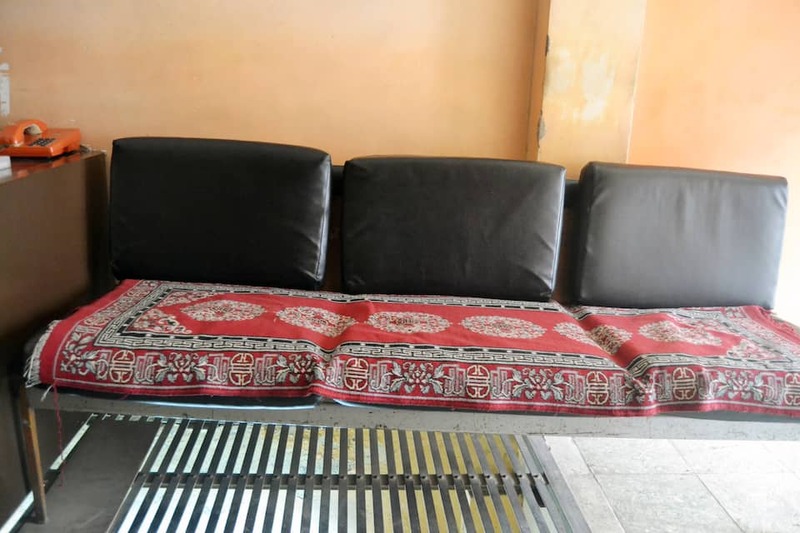 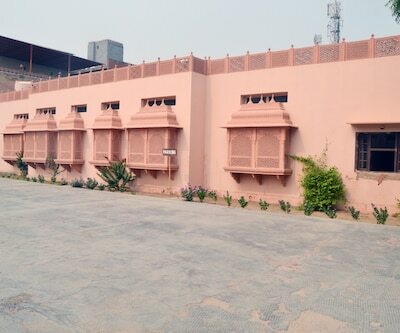 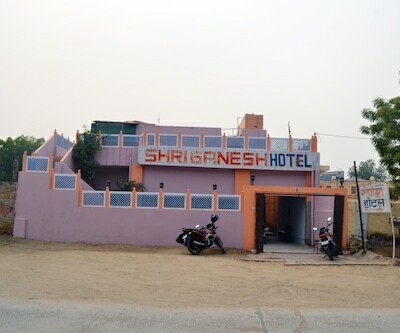 Khatri Hotel situatd in Bikaner, offers basic rooms to the travelers. 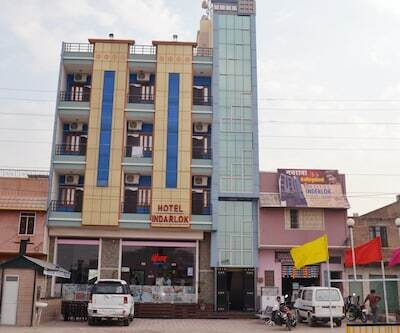 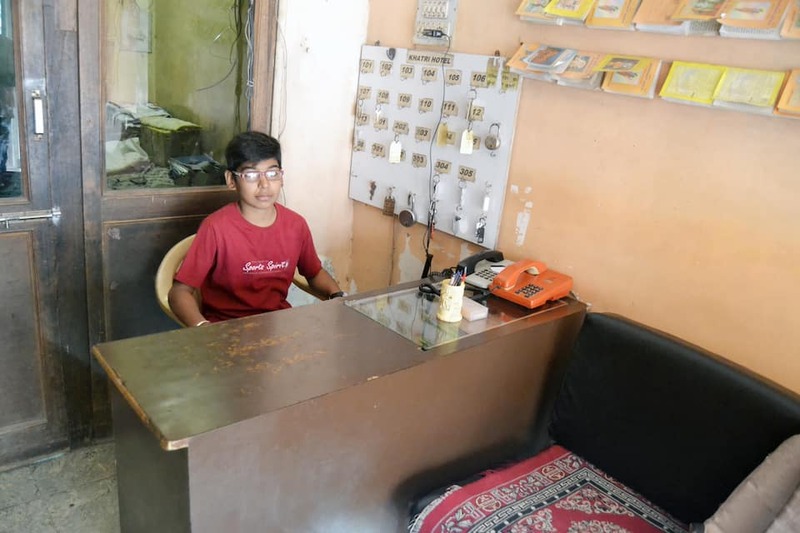 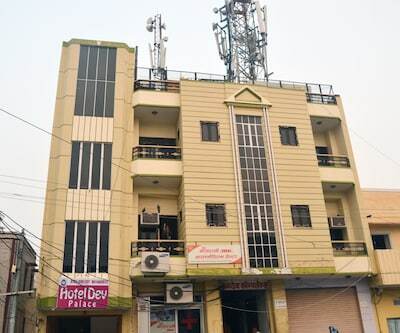 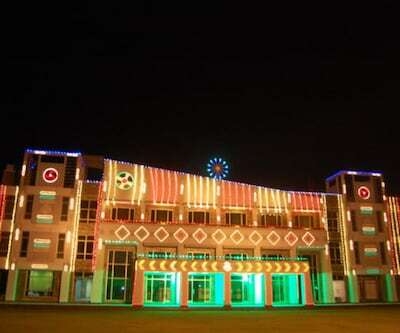 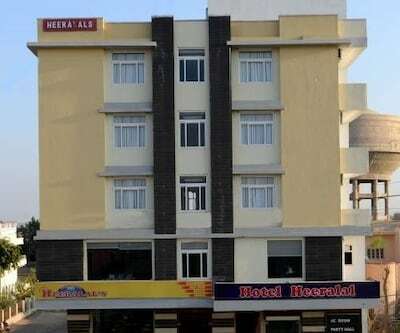 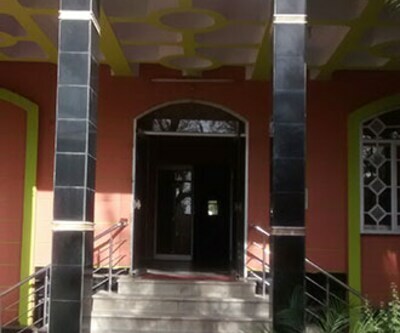 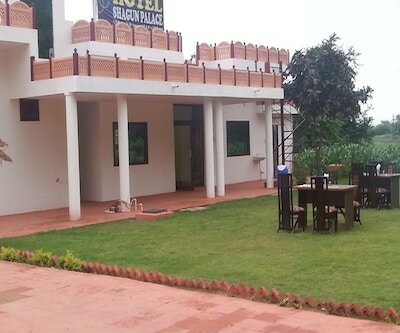 Khatri Hotel is one of the budget hotel which offers facility such as limited hours front desk for assistance. 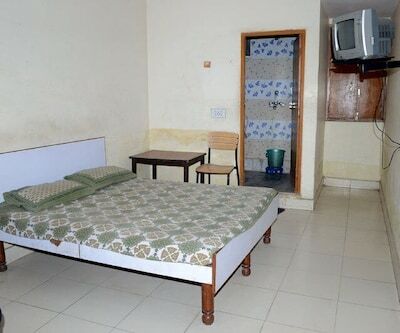 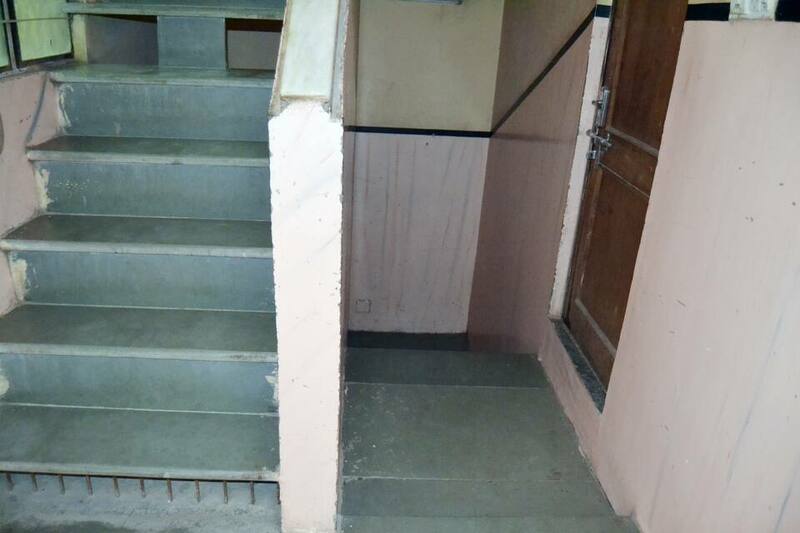 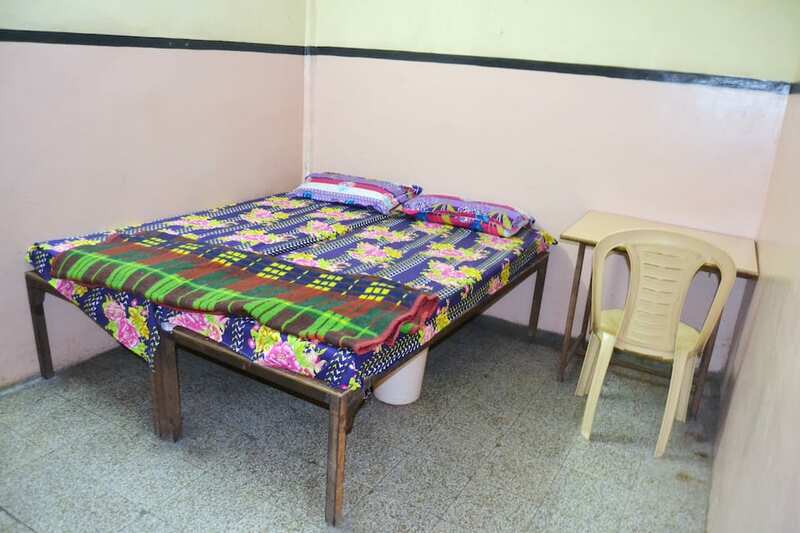 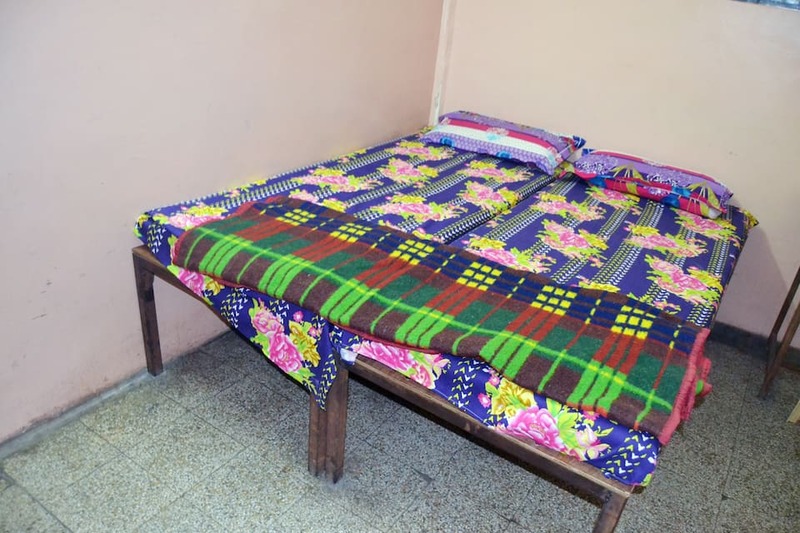 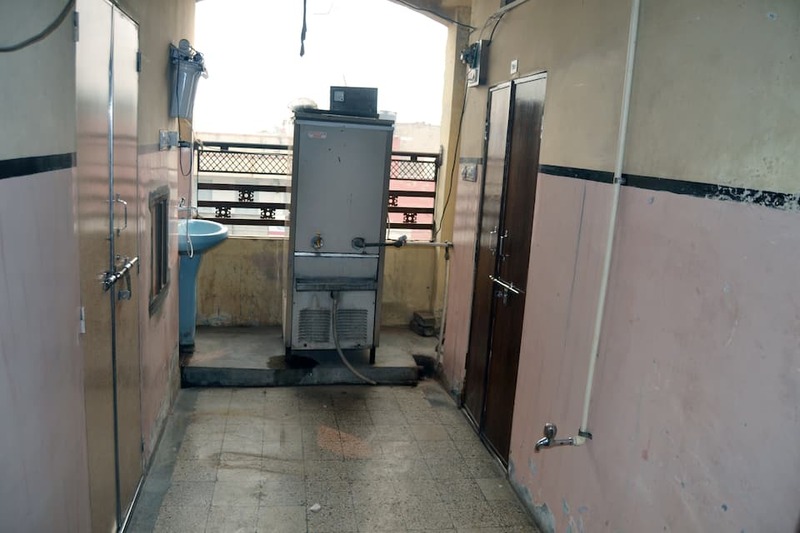 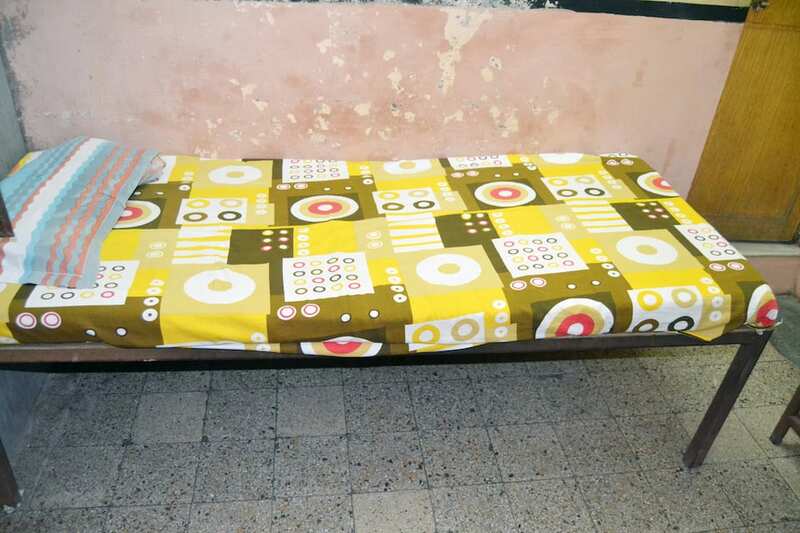 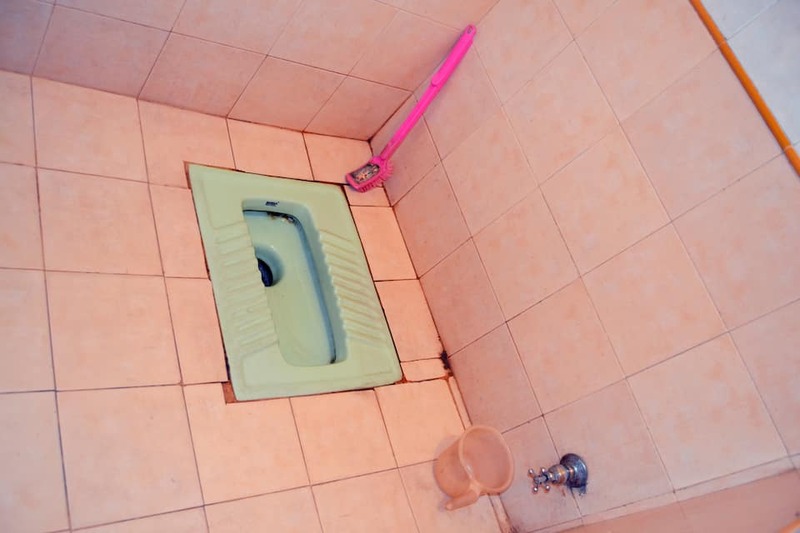 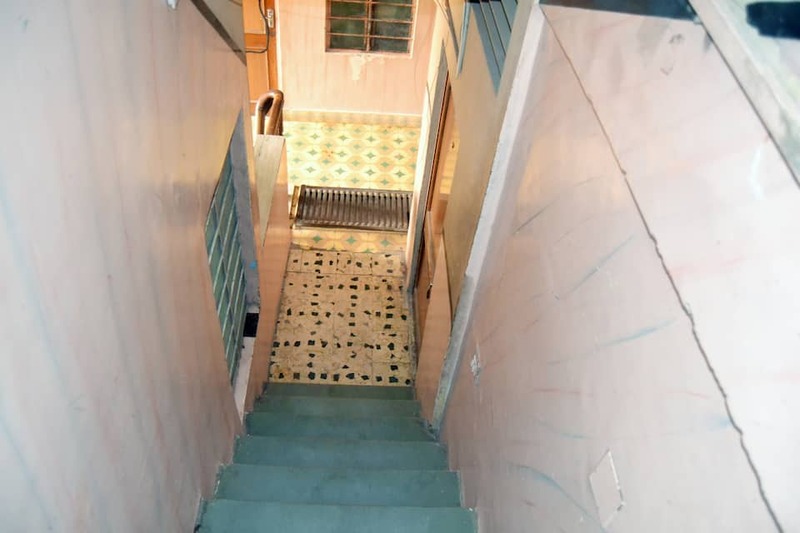 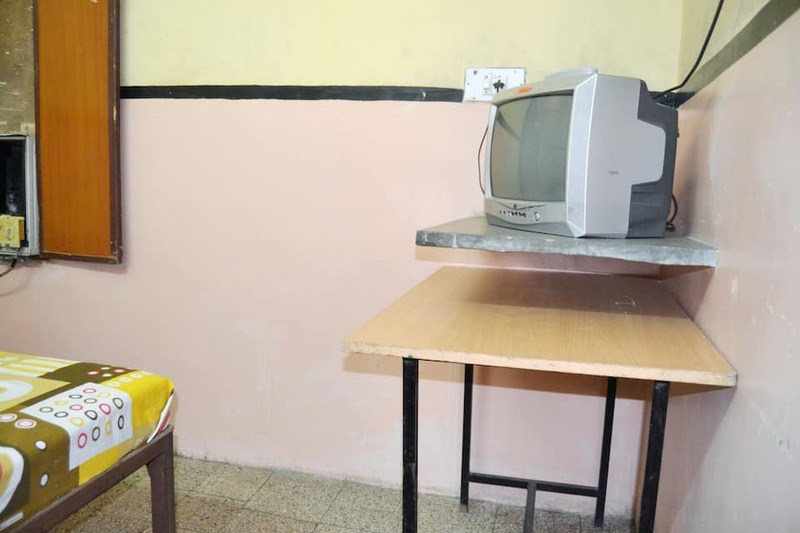 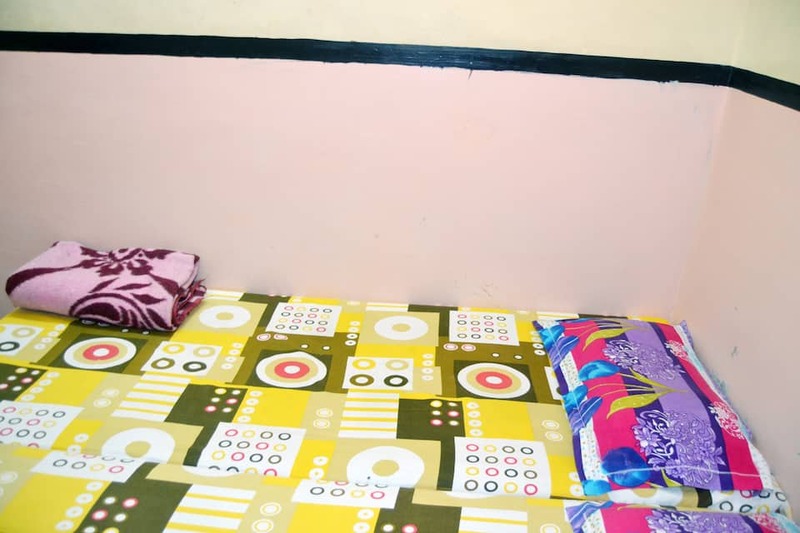 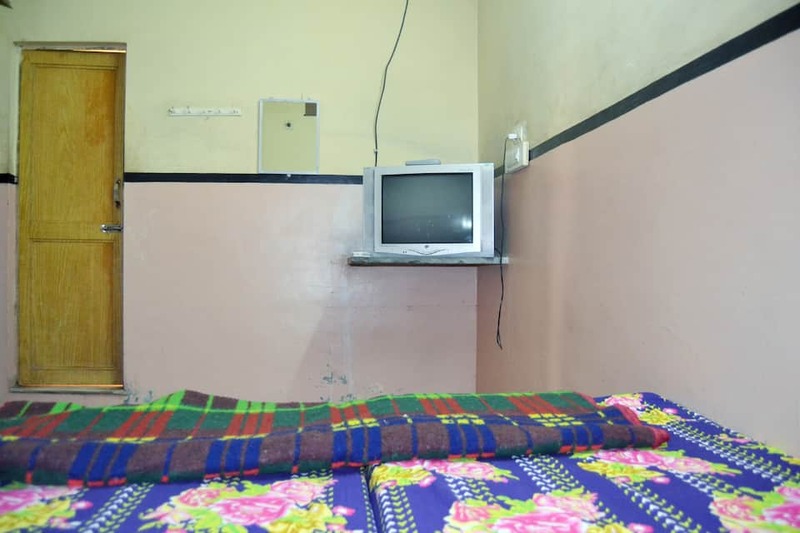 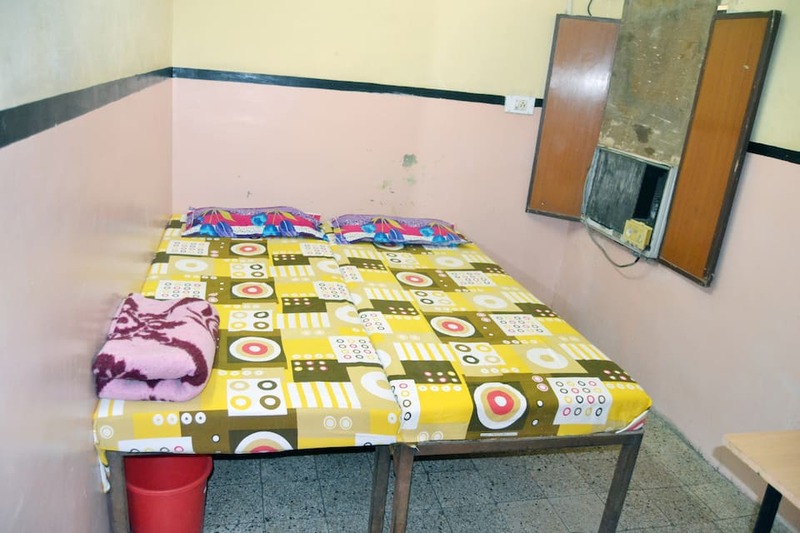 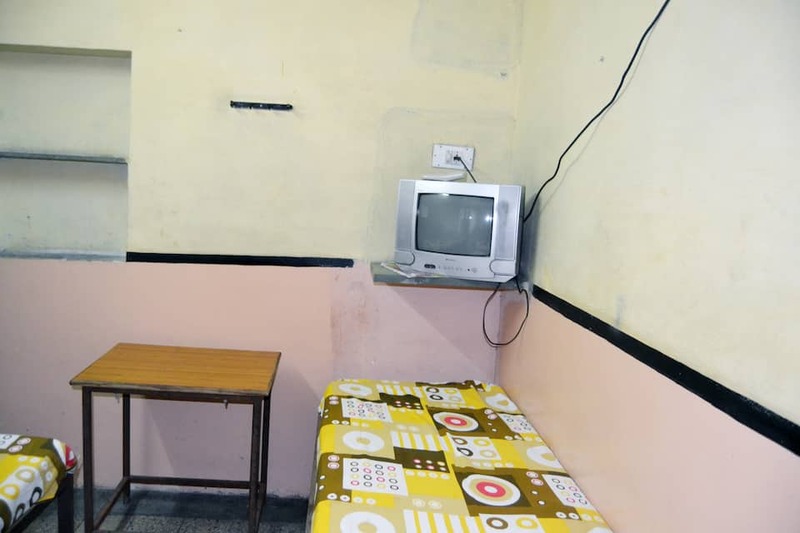 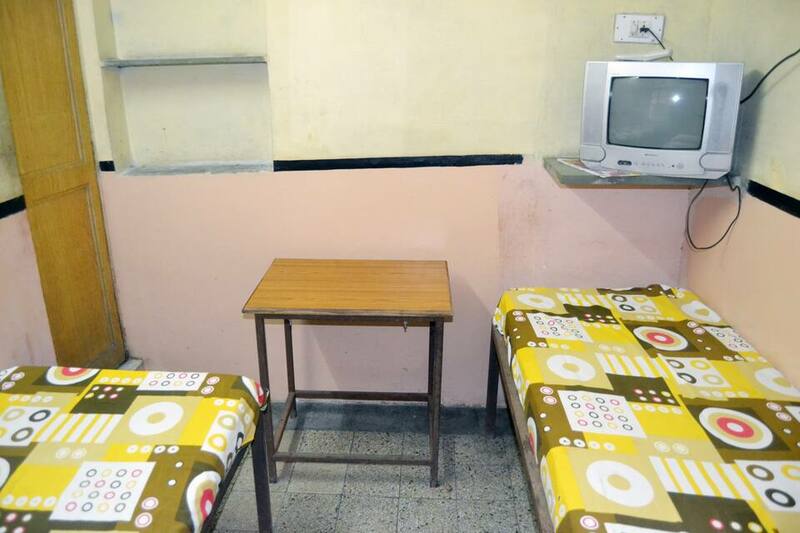 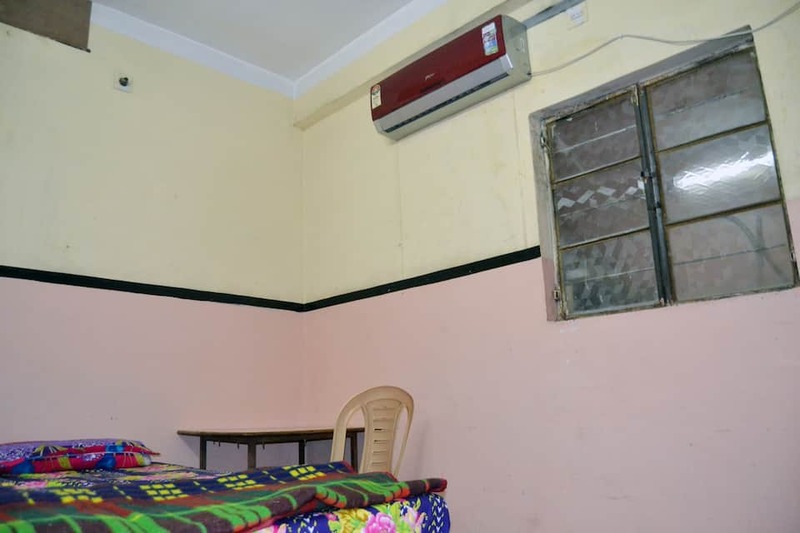 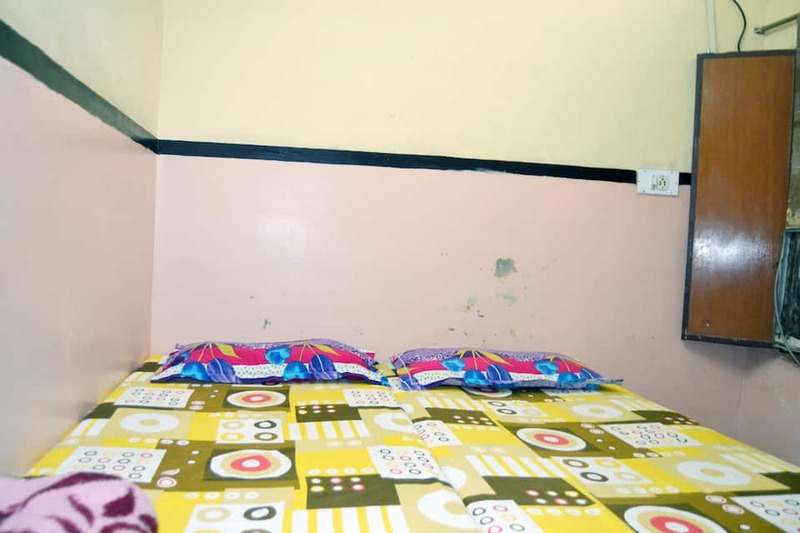 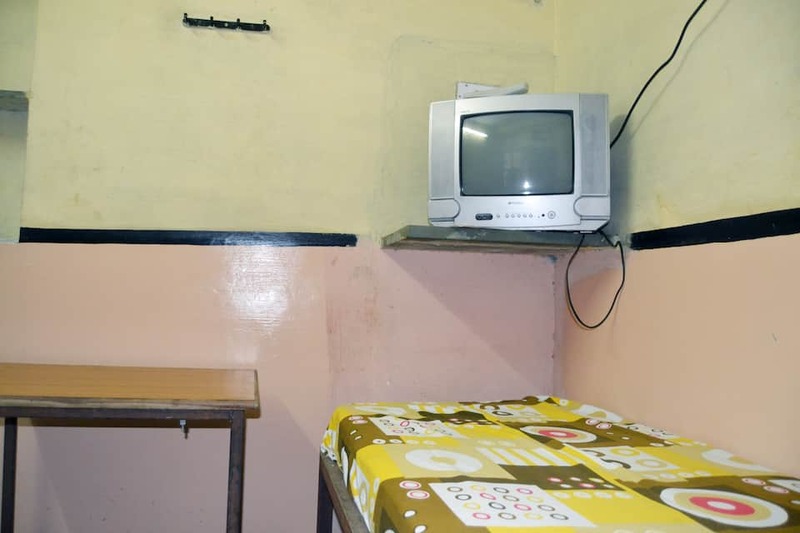 There are 12 well-equipped rooms provides the services like attached bathroom and H/C running water. 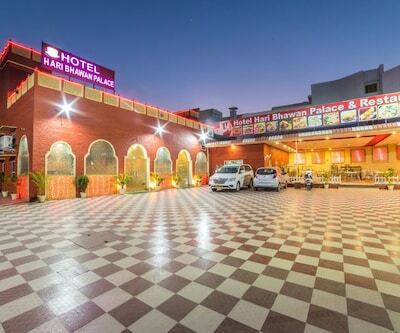 Must-visit places like Junagarh Fort, Lalgarh Palace and Museum, Shri Laxminath Temple and Gajner Wildlife Sanctuary should not be missed out while one stays at the hotel.